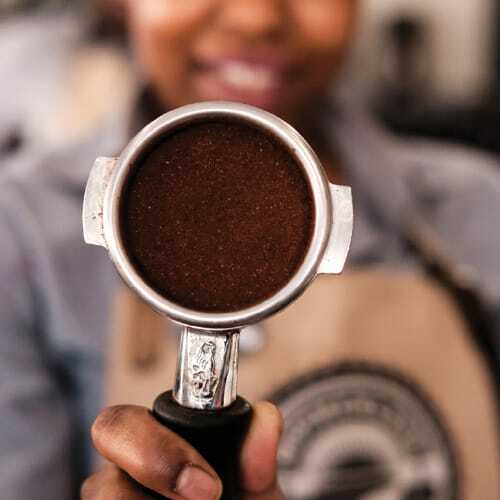 From baristas to food crafters, operational and administrative positions, we’re always on the lookout for passionate and dedicated individuals to join our family. 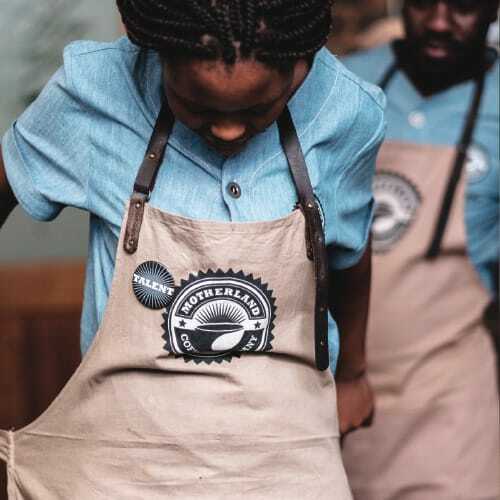 Motherland Coffee Company believes in the quality of African Origin Coffee. We take responsibility for our coffee from farm to cup, and for the people involved, from farmer to customer. MOTHERLAND COFFEE COMPANY (PTY) LTD.